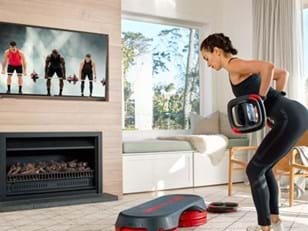 We want to make certain that everyone who partners with Les Mills and uses our products has 100 percent confidence that any product or service bearing the LES MILLS™ brand is of the highest standard – and backed by the comprehensive support and quality control we’re known for. If there are cases of counterfeit products or infringement it undermines your peace-of-mind – and it can put users at risk. This is why we take protecting our intellectual property rights very seriously. 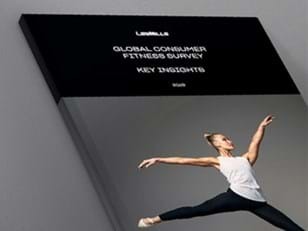 �If you come across any counterfeit LES MILLS product or infringement we need you to report it. If you come across any counterfeit LES MILLS product or unauthorized activity please report it here. If you leave your name and email this might help if we have follow up queries – we will only contact you in relation to the issue you have reported. Please be assured we will keep your details private. The information you have provided will be reviewed as soon as possible. *If you are unsure of the category please choose Miscellaneous and leave a detailed description. What types of things can you report? Counterfeit LES MILLS equipment seen on online marketplaces, social media pages or physically in clubs/trade shows/events, etc. Together with Yellow Brand Protection, our piracy partner, we’ll review your report. Les Mills will then take action to deal with the issue. We have engaged Yellow Brand Protection, a global service that specializes in the detection and removal of online infringement activity. By teaming up with Yellow Brand Protection we can take a comprehensive approach to protecting the investment made by Les Mills clubs, instructors and class participants.